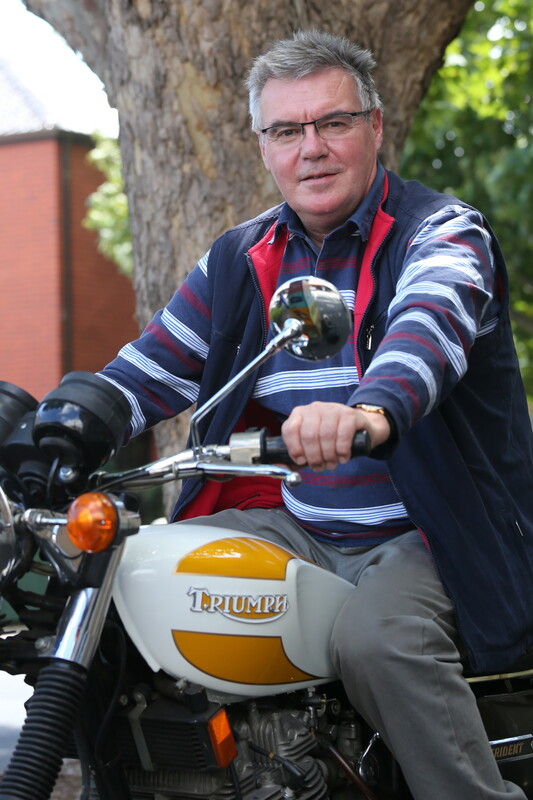 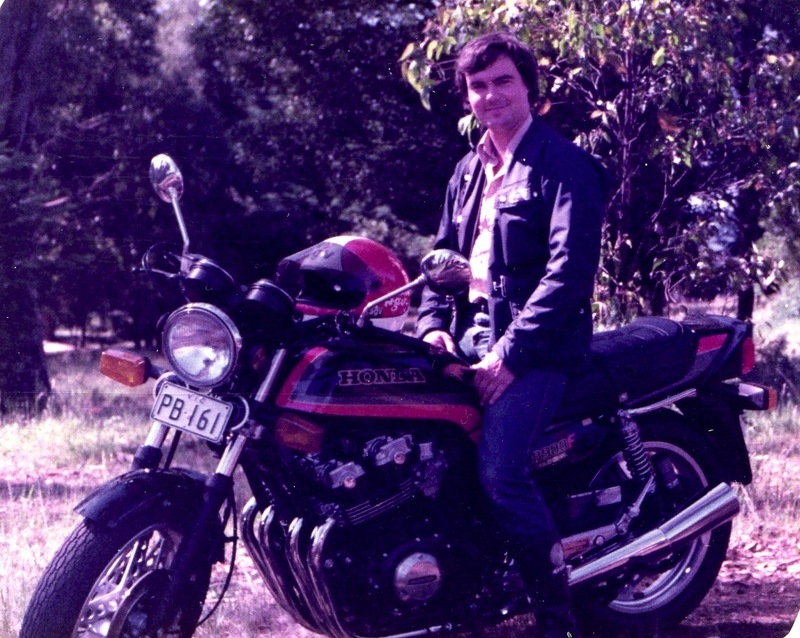 Ian Falloon is the author of nearly 45 books on motorcycles. 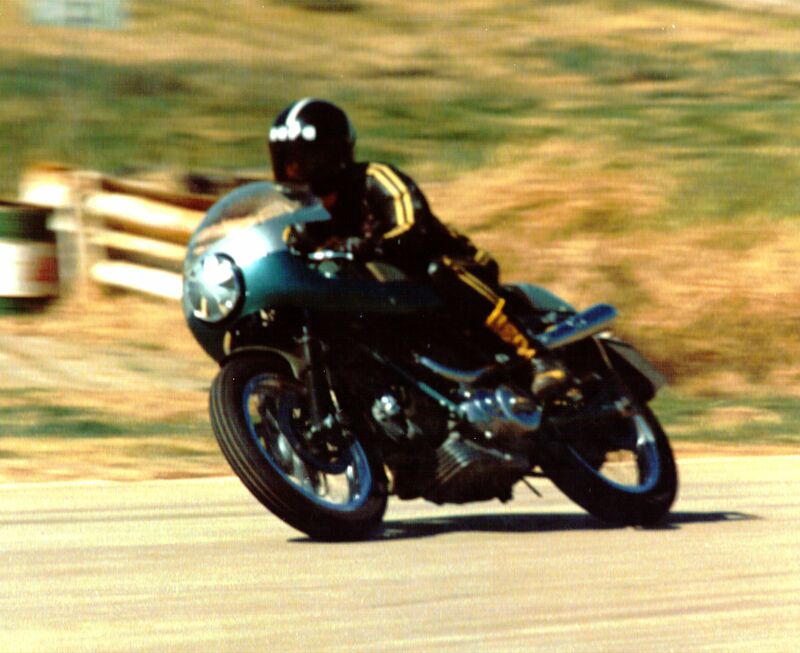 These mainly concentrate on the historical and technical development of particular makes and models but also include restoration and modification guides. 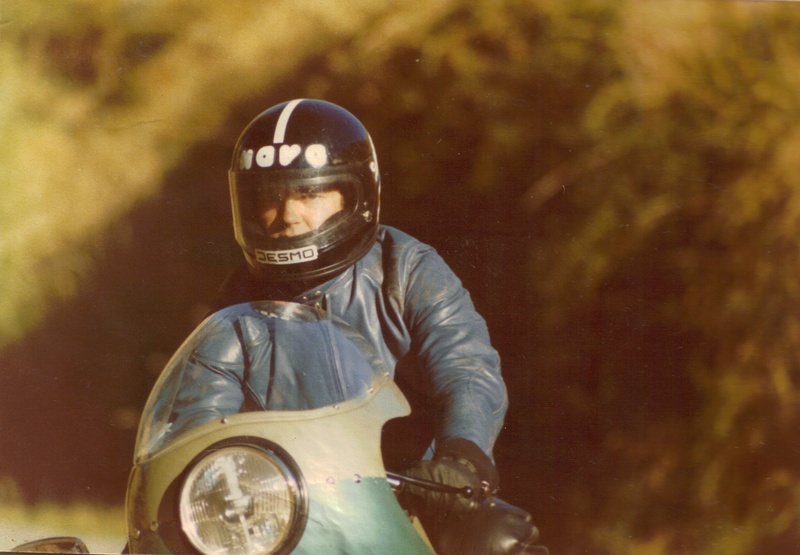 In addition to authoring books he also offers an authentication service for collectors. 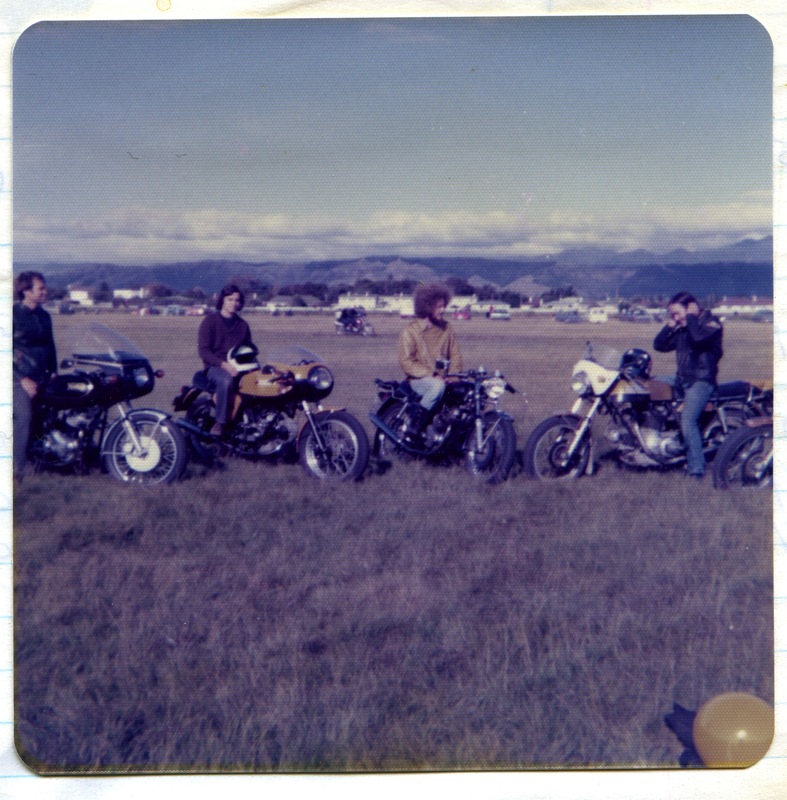 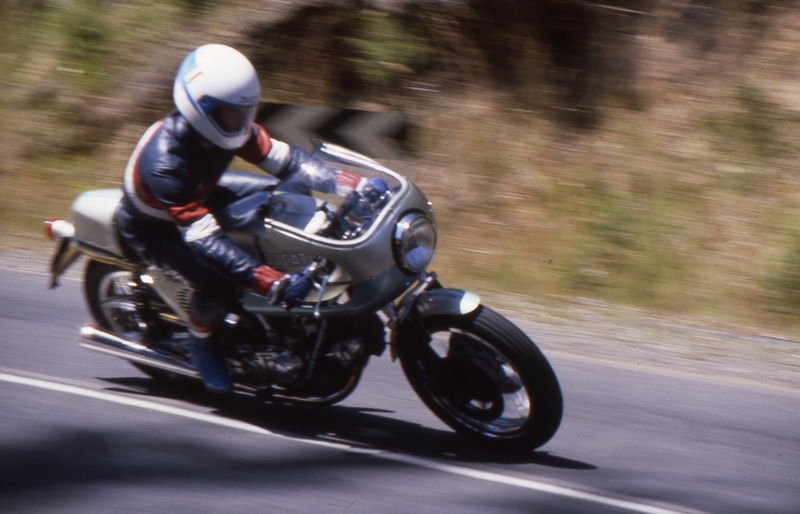 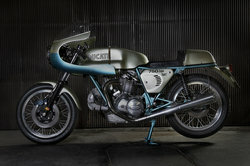 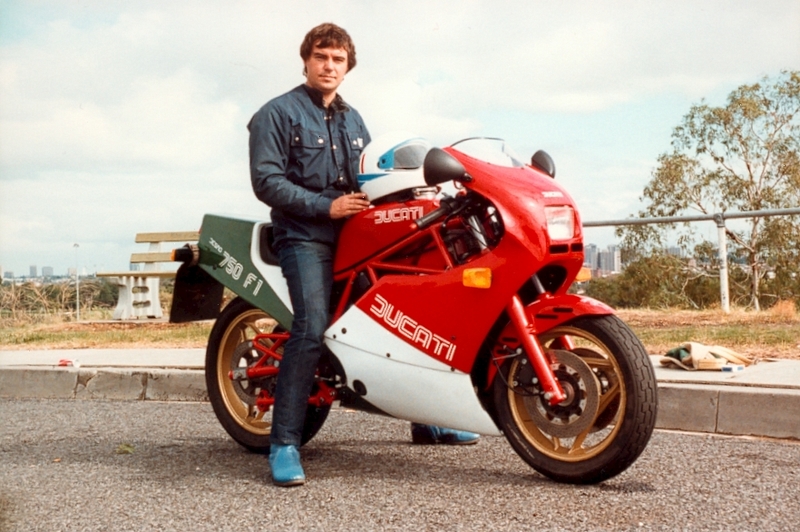 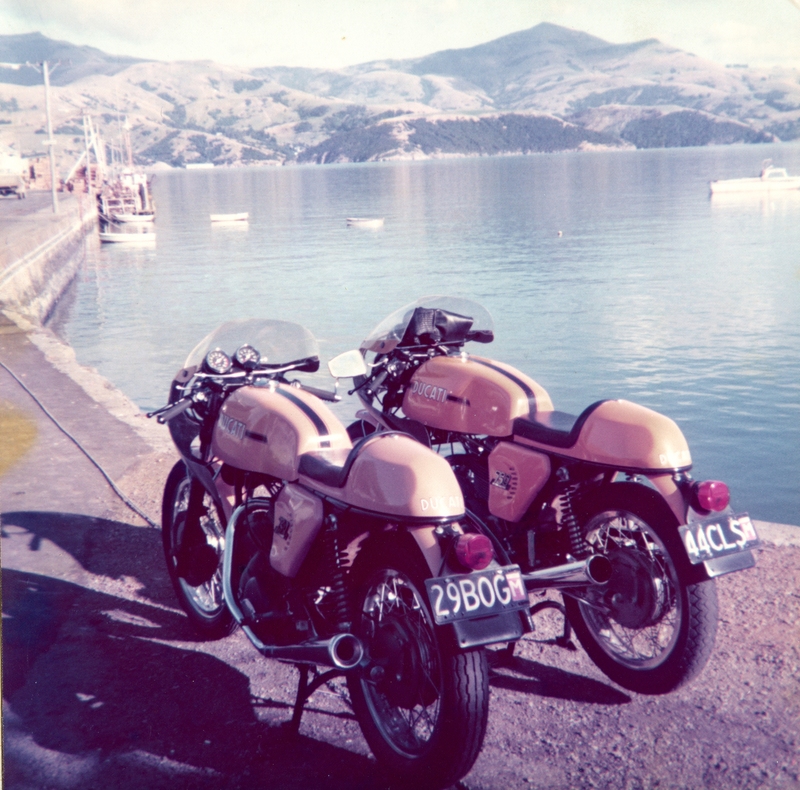 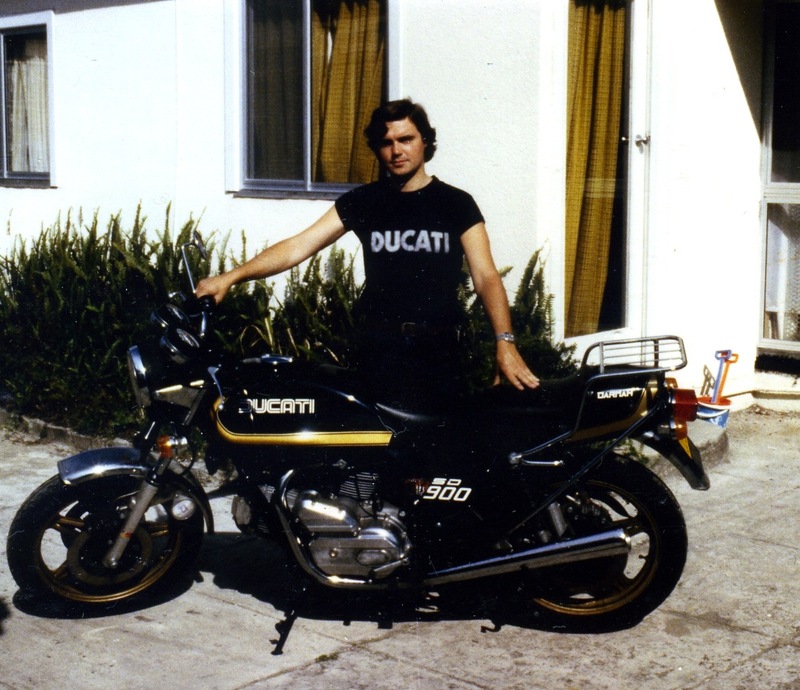 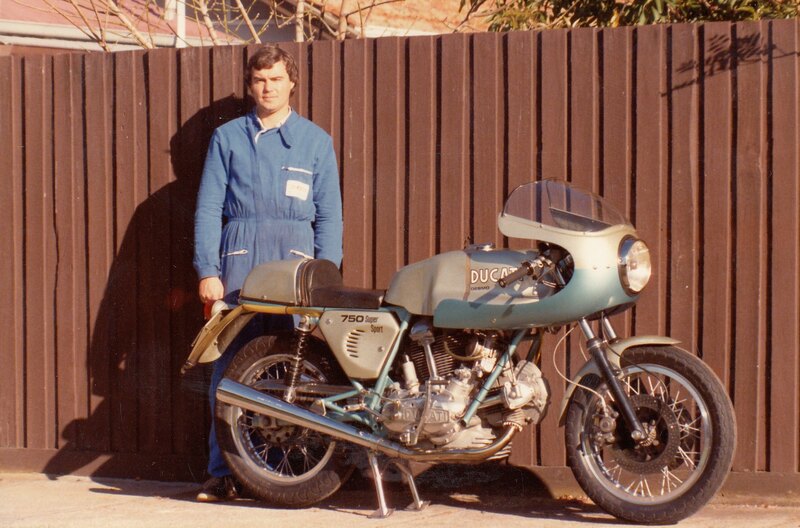 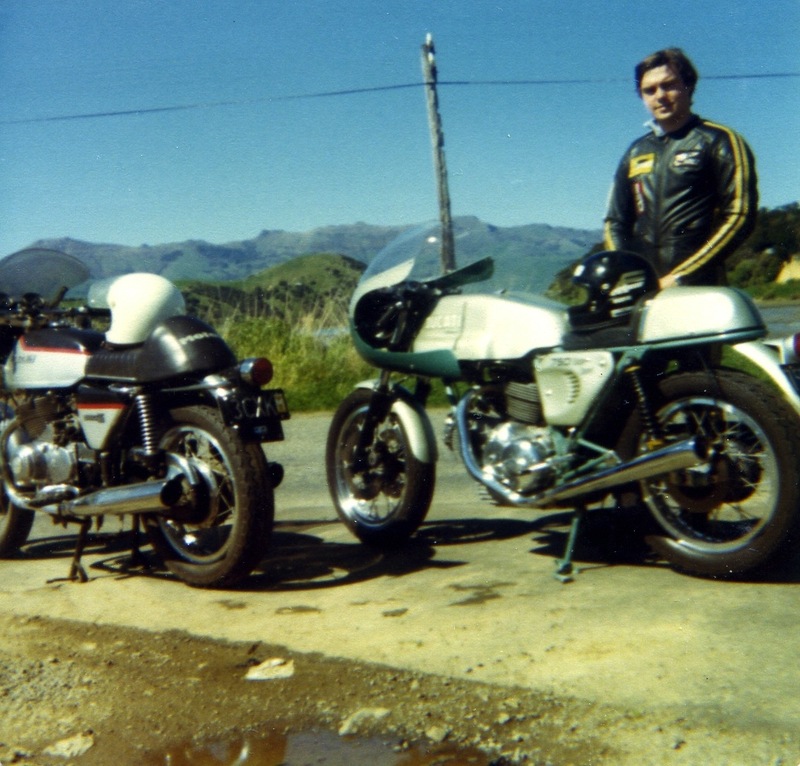 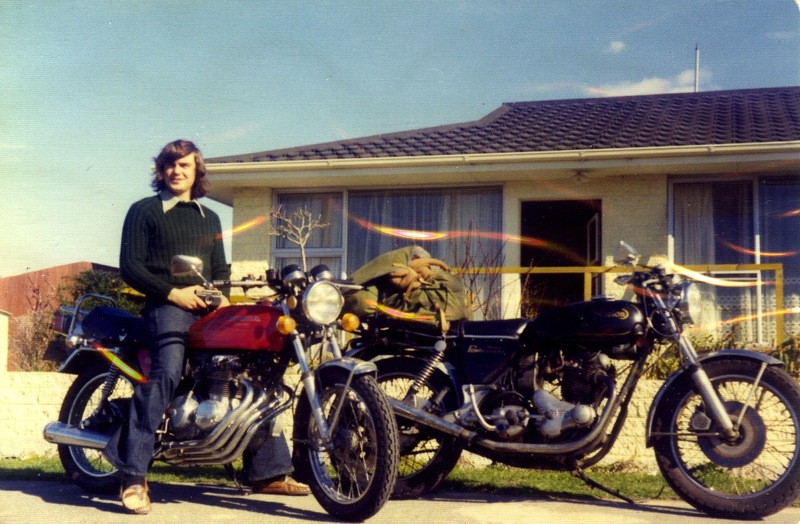 His involvement with motorcycles began in New Zealand in 1973, with a Ducati 750 GT. 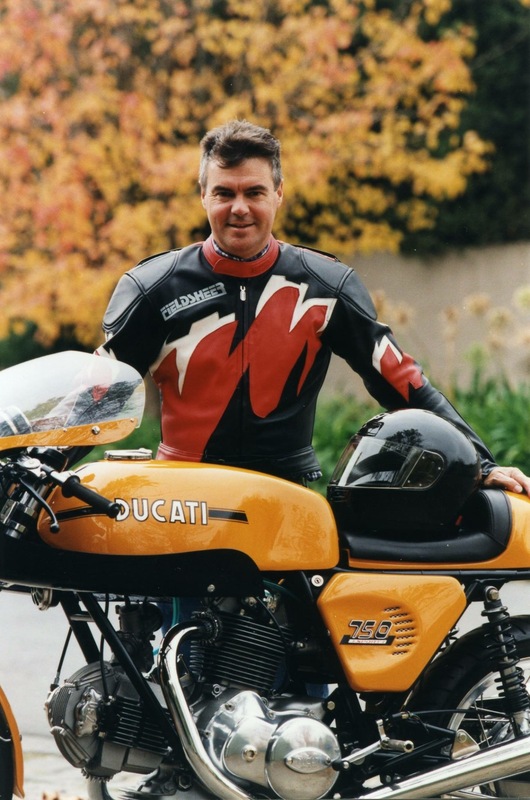 Since then he has owned more than 50 Ducatis, plus numerous BMWs, Moto Guzzis, Hondas, Suzukis, Kawasakis, Nortons, Triumphs, Laverdas and MV Agustas.